A client asked me to create a digital portrait of her to use on social media and the website I was creating for her. Years ago I “drew” in Adobe Illustrator using the mouse. I would click for each point and click and drag if I wanted a curve. The limitation with this drawing method was that the illustrations lacked style and a hand drawn look. Last year I purchased a new iPad. I didn’t get a Pro and an Apple Pencil, because we had just gotten a Wacom drawing tablet and I didn’t think I’d be drawing on the iPad. Imagine my surprise and delight when I found out I could draw on it! I guess I wanted to after all. I made the discovery when I noticed a squiggly line in the notes app and tried writing with my finger. From there I purchased an inexpensive stylus pen. I ordered the one that had the “finest point” I could find. 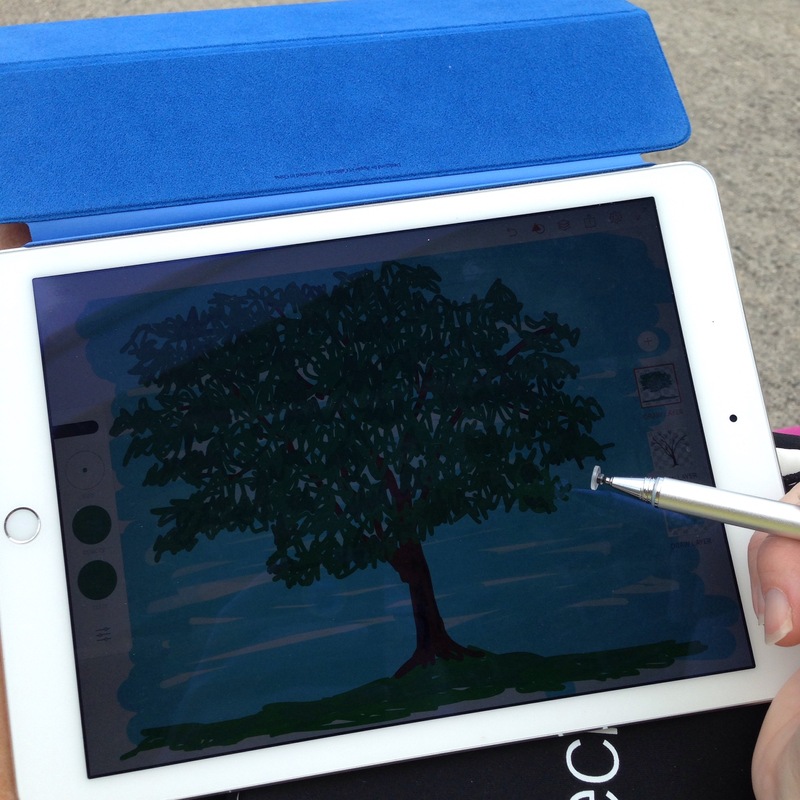 I then discovered – through a podcast – that Adobe Illustrator has an app for the iPad – Adobe Draw. I could draw in layers! And I could send the layered file to Illustrator on the desktop for further refinement! This posts contains affiliate links to products I use and recommend. I earn a small commission whenever you buy using these links, at no additional cost to you. Thank you for supporting my blog! 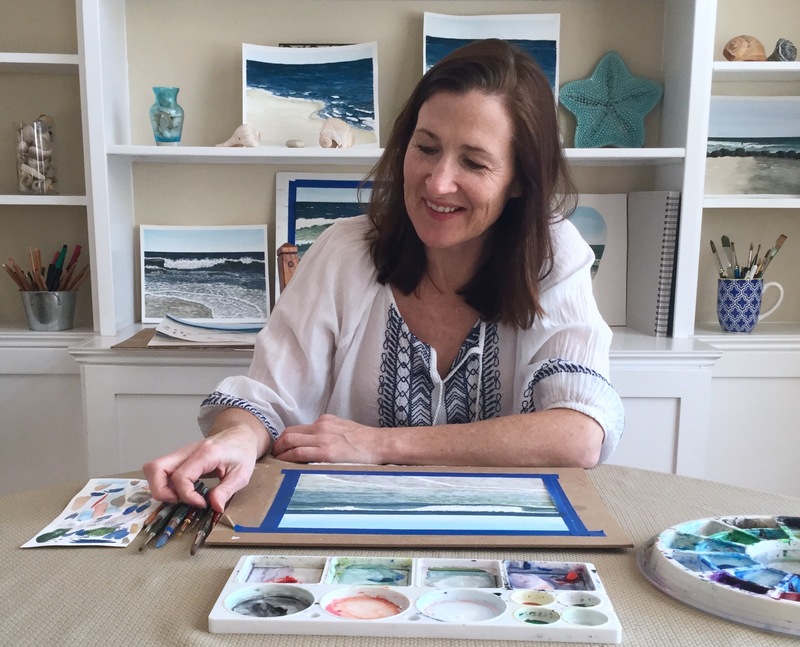 I started a newsletter – a collection of all the things that inspire me… “My Creative Collection.” Sign up here! Categories: Digital | Tags: adobe draw, Adobe Illustrator, digital illustration, Digital portraits, Drawing app, Drawing on ipad, Drawing stylus, iPad drawing | Permalink. Day 22 of the Christmas countdown. Silver bells, silver bells… One of my favorite Christmas songs! I drew the bell in Adobe draw on my iPad. I thought I’d do more digital drawings this month, but instead spent 21 days working in watercolor and ink. Carol is painting along with me. See her beautiful bells here. Only 3 more days left in the countdown! Categories: Digital | Tags: adobe draw, Adventmcr, Bells, Christmas, Christmas bell, digital illustration, Silver bells | Permalink. 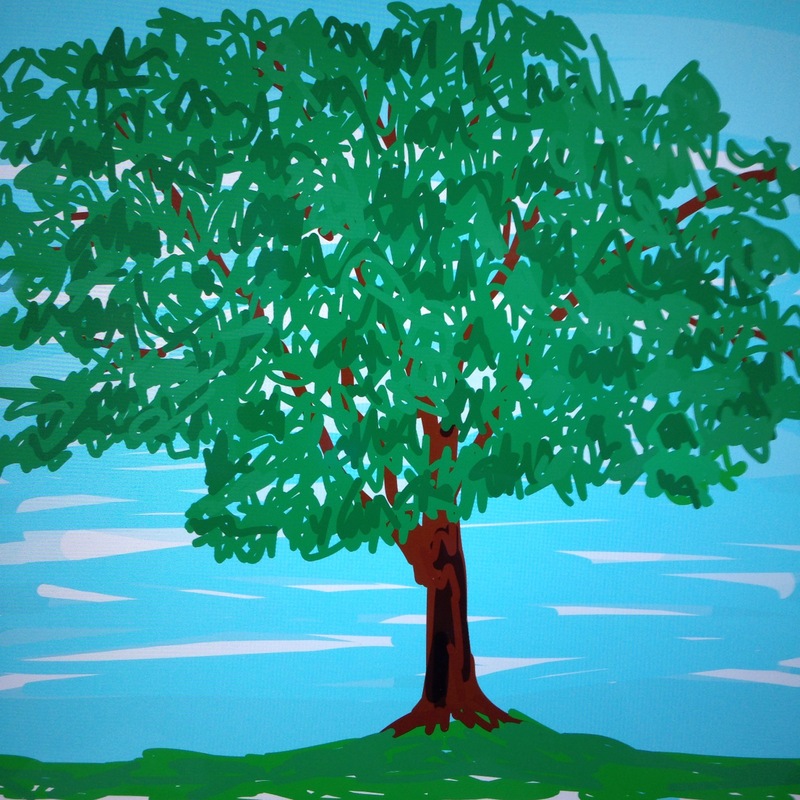 Today at the pool I pulled out my iPad and a stylus pen and drew a tree, followed by people in the pool. I’ve used Adobe Draw twice before and it’s something I want to do more of. Previously my digital illustration was done by pointing and clicking the mouse in Adobe Illustrator on the desktop. Although I’ve wanted to do more digital drawing, sitting at the computer feels like work, so I usually end up with pen and sketch pad instead. Earlier in the summer, I notice a scribbly line in notes and started drawing with my finger. After that I read about an artist that uses Adobe Draw and thought, “I need that!” Then I saw a stylus at my mom’s house and ordered one for myself. 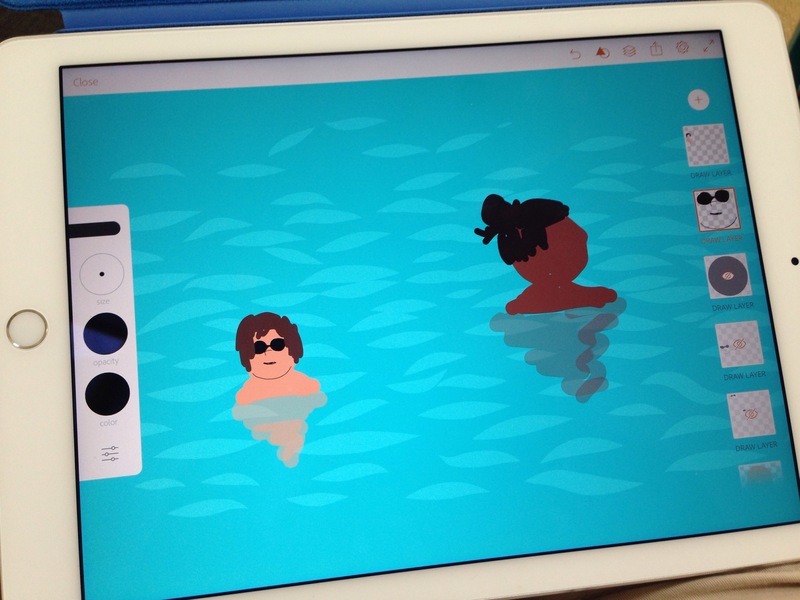 Adobe Draw is awesome because you can work in layers like Illustrator. I haven’t even gotten to the point of opening files from Adobe Draw in Illustrator (to refine them), but I’m under the impression that you can do that, and that they’ll be vector files. Categories: Digital, Illustration | Tags: adobe draw, digital illustration, illustration | Permalink. 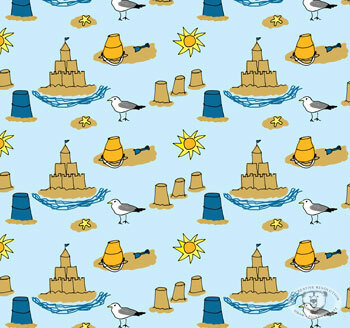 Sandcastles is the theme of my May pattern (I know, I know it’s already June). 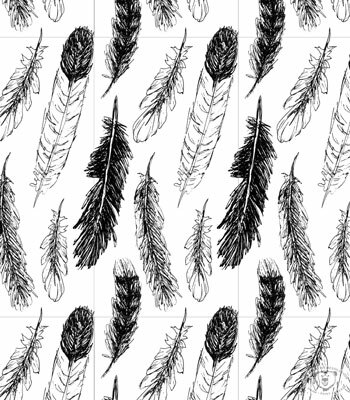 I’ve been working extra hard on this pattern because I’m entering it in a Spoonflower contest. This week’s theme is sandcastles and it’s so fitting this time of year! With Memorial Day behind us, I can’t help but think of beach days! We are counting down to the end of the school year and making our Summer plans. We are lucky enough to live 10 minutes from the ocean. 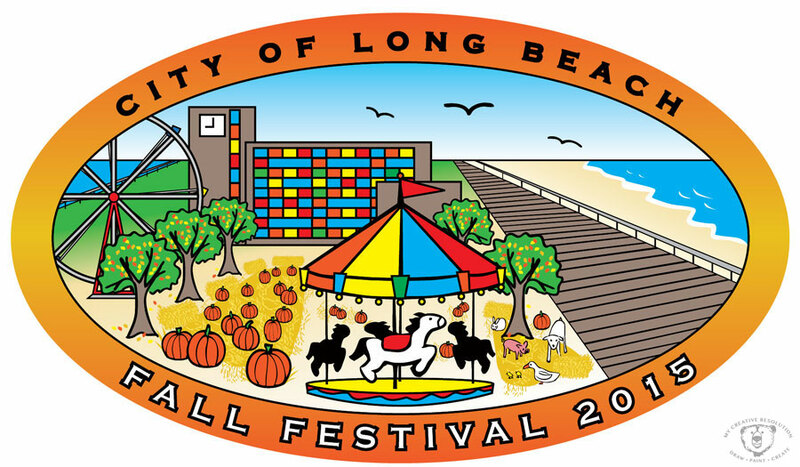 I grew up in a nearby beach town and as a kid, I spent my entire Summer on the beach. When I was old enough to work, it was as a ocean lifeguard. 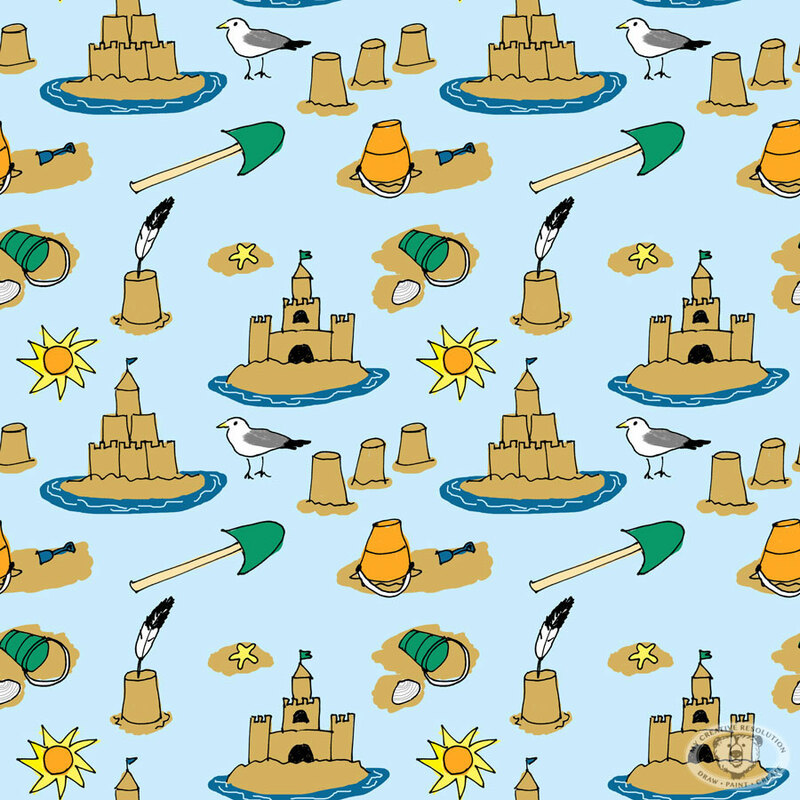 When I saw that Spoonflower’s pattern contest was a sandcastle theme, I had to give it a try. You know I’m obsessed with creating patterns these days! This would be my first entry into a Spoonflower contest. 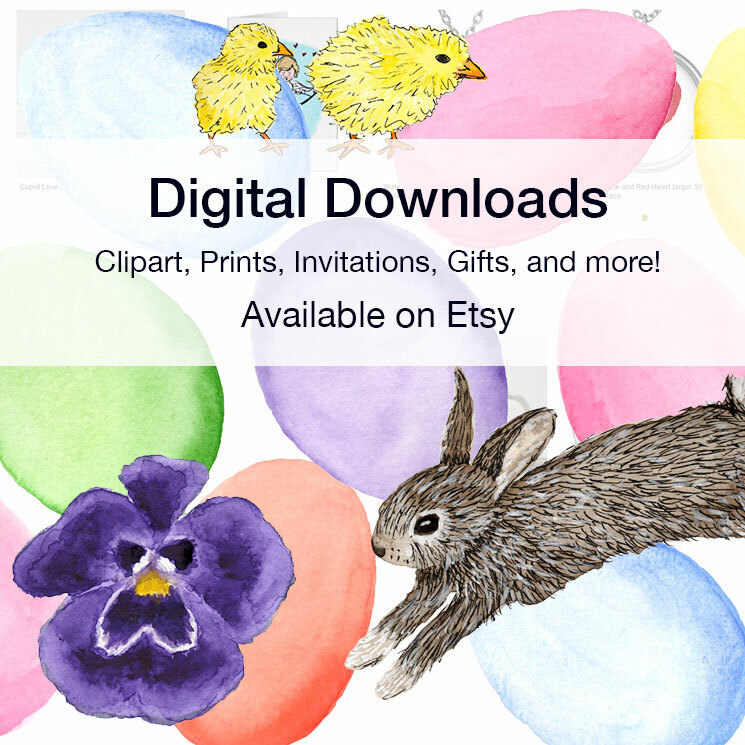 Categories: Digital, Patterns/Surface Design | Tags: Art, beach, fabric, illustration, inspiration, ocean, painting, Photoshop, sandcastles, Sketch, sketchbook, Spoonflower, summer, watercolor | Permalink. A while back I mentioned that I started a marketing/graphic design blog for my business. 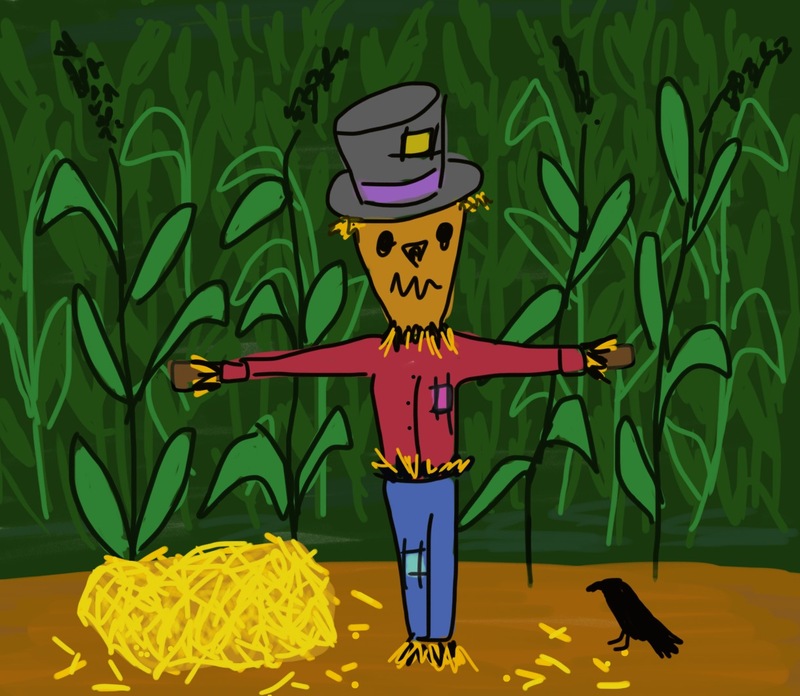 What I didn’t mention is that I’ve been creating illustrations for most of the posts! I did share one of the illustrations here, in the post Painting Digitally. That illustration set the tone for the style I’ve used for the rest of the illustrations. I decided it was wise to keep things somewhat consistent and I like the motivation to work digitally. I usually avoid the computer when I’m illustrating, because I spend enough time on it when I’m doing Graphic Design. Although it takes time, I enjoy creating the illustrations and I think it is good practice if I’m to have a future in editorial illustration. Plus I only charge myself a small amount – ha ha. Categories: Digital, Illustration | Tags: Art, computer, digital, Drawing, editorial, illustration, magazine, painting, Photoshop, Sketch, watercolor | Permalink.